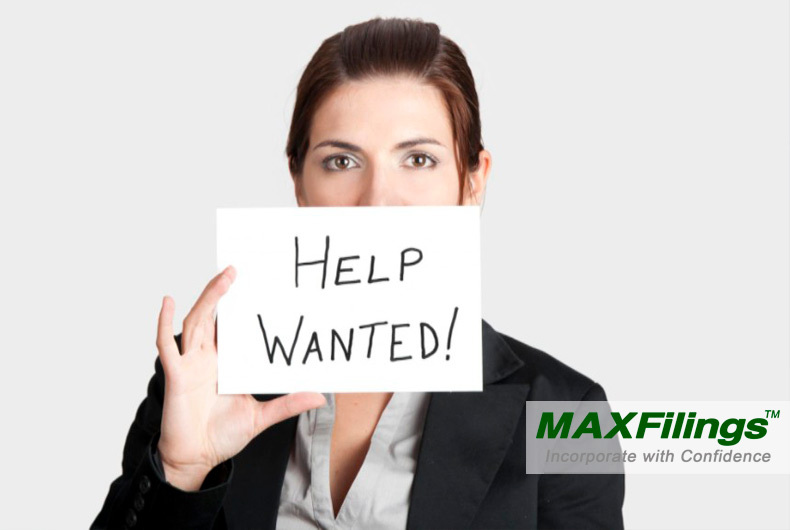 Are you having a tough time finding good employees that are highly qualified and reliable? A recent National Federation Of Independent Business (NFIB) study reported that more than a third of small business (36 percent) can’t fill open jobs right now. The same report found that more than one in five business owners say attracting good help is their biggest problem. Another study, conducted by the Associated General Contractors Of America, found 86 percent of construction companies are struggling to fill available jobs. Clearly, you’re not alone in your challenges to find good workers. That’s the bad news. The good news is you can make a few simple changes to improve your odds at snagging a top-notch candidate. For instance, here’s an example of one common hiring practice: wait until a position becomes vacant, throw a hastily-crafted job description on the career sites, sift through hundreds of resumes and then hire someone — despite the serious doubts you have about whether they’re the perfect fit. You complete this process by later griping about how hard it is to find good employees these days. Did that example sound familiar? If so, consider changing the way you approach recruiting. When job seekers attend workshops, they’re told about the importance of networking and using LinkedIn, even if it doesn’t immediately produce a job offer — and continuing to keep up the networking after they’re settled into full-time work. It’s the equivalent of saving up for a rainy day. This wisdom should be adapted by the business owner, too. Talk to your best employees about people they know who might be good fits in your industry. Keep up with your LinkedIn profile. Run searches for people in your industry and make connections. They’re there for the same reason you are — to have someone to call when the need arises, so don’t be shy about reaching out. Waiting for a job to be vacant before talking to prospects is the equivalent of waiting for your car engine to burn out without getting regularly scheduled maintenance. Networking and staying connected with prospects around the clock is the equivalent of an oil change. By focusing year-round on networking and looking for potential candidates, you stand a better chance of scoring highly qualified new employees that are a perfect fit for the position.